How much is your garage space worth? In the U.S. 82% of homes have a two car garage or larger, but only 15% use the space to park their vehicles. Upon moving into a place that offers this amount of "extra" space it is convenient to use this space for storing items through the moving in process. After everything is settled into the home the access items will pile up and can create a problem for parking a vehicle. Items sitting that do not get used much, such as holiday decorations, excess sporting equipment, and seasonal equipment can become difficult to access. The number one reason to make use of a garage is to prevent any criminal activity. There are over 2,500 cars stolen per day and even more broken into. Most criminals look for convenience and a car parked in a driveway or on the street is more likely to have a break in than a car that is parked inside of a garage. The weather has the potential to shift at any given moment. 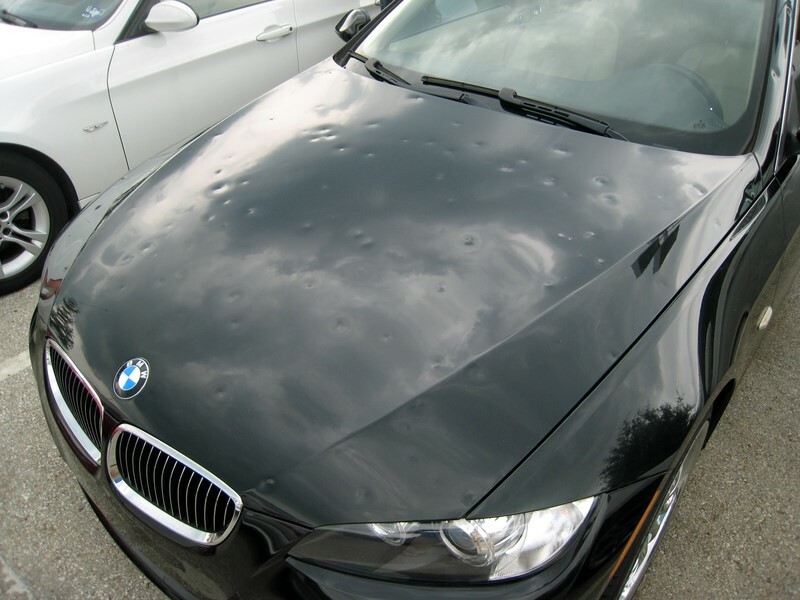 Hail storms can cause thousands of dollars worth of damage to a vehicle as well as other property. Even if there is a great insurance plan in place it will still cost money. Properly using a garage may help to avoid this type of situation and allow this money to go towards other necessary repairs. Call today for specials and to speak to one of our friendly and knowledgable Customer Service Representatives.